Discussion in 'Creation Labs' started by LISENOK, Aug 26, 2018. After another victory over Eggman, Sonic decided to arrange a vacation. Together with Knuckles and Tails, they flew to the newly created resort on the Green Hills. But a week later Eggman attacked the Green Hills, and took away the poor animals, and besides Chaos Emeralds! 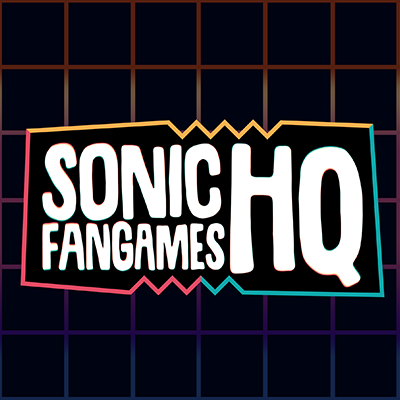 Sonic does not know that the egghead want to do, but he must save the animals and return Chaos Emeralds! 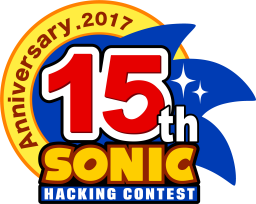 P.S: This is not a fan remake of the canceled "Sonic X-Treme", it's an independent fan game. There doesn't seem to be an actual game here. It's just a story and a mockup. I'm pretty sure the forum guidelines state that these threads are not allowed on here. Yes, I know that there is no game here - but I will post here news about the development, and even sooner or later a game will appear here. In short: this thread breaks the guidelines. PM13 and WizToad like this.